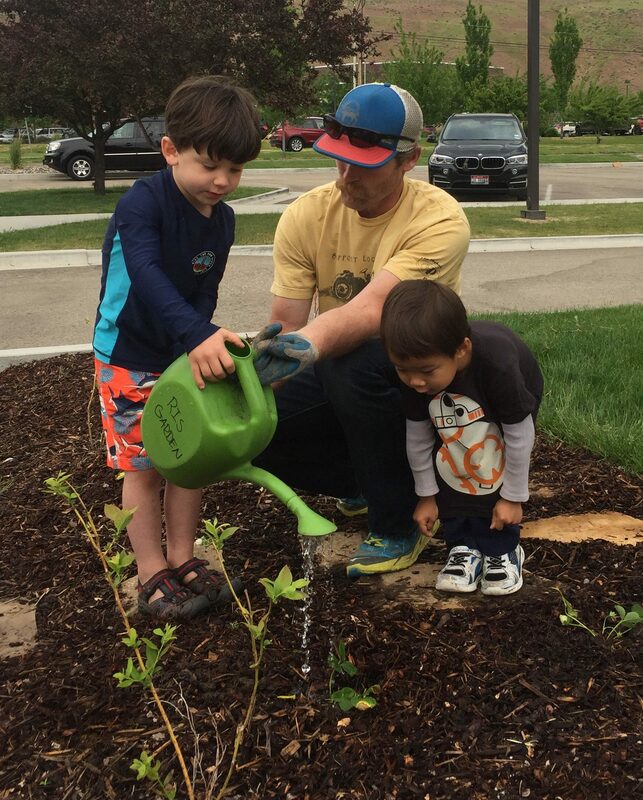 A huge shout-out to Riverstone International School! This year they created a novel position for the school, a Sustainability Coordinator. Congratulations to Ben Brock for the transition to a new position! 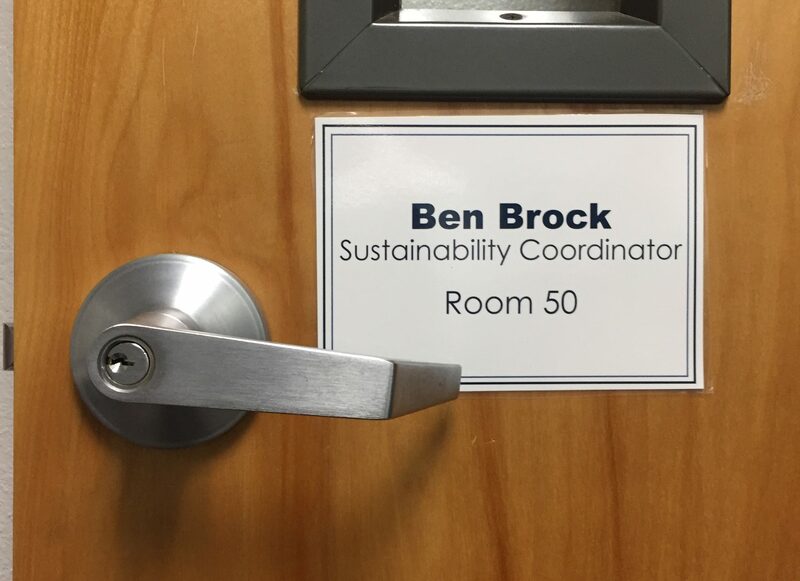 Ben is already facilitating meaningful change stemming from his experiences in a Leadership for Sustainability Masters program from the University of Vermont Rubenstein School of Environment and Natural Resources! I cannot wait to see what he accomplishes with a more developed skill set as his program concludes. The Sustainability Coordinator position represents the beginning of a paradigm shift within Riverstone culture. This significant step towards systemically and systematically evaluating decisions and choices as an institution demonstrates proactive decision making – a movement toward planning that accounts for a broadening range of stakeholders and needs. Riverstone has expressed its first institutional commitment to practice triple bottom line decision making where profit, people and planet are all optimized, ensuring the greatest possible benefit to the institution in the long term. 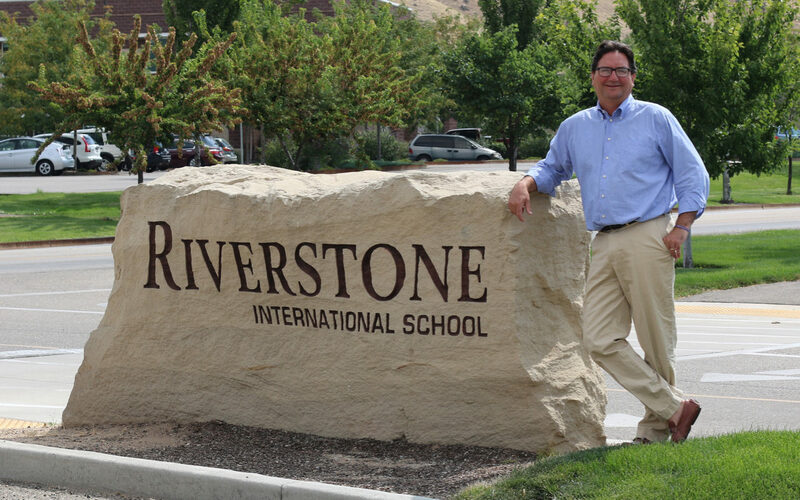 I am truly excited to see what we can accomplish together this year at Riverstone and I look forward to creating healthier, more efficient and affordable learning and working environments. As we continue to realize the full potential of our indoor and outdoor spaces, RIS is starting to embody a sustainable ethic and I am looking forward to seeing how that ethic grows and is expressed in future capital projects and designs!